The Latin America Travel Association was founded in 1992 as a consortium of airlines, tourist boards, tour operators, hotels, ground agents, representation organisations and travel publishing companies dealing with Mexico, Central and South America to encourage tourism to the region. The original philosophy behind LATA is that, despite all being in competition with each other, as a body of travel professionals they could do more to promote Latin America by working together than any one company could do on their own. Today LATA has grown to over 300 members. The organisation holds regular meetings for members, carries out important Health and Safety work on hotels, ground agents and transport providers, hosts press and networking events and promotes Latin America at events such as Destinations. For the last 9 years, LATA has hosted a prestigeous annual event at the House of Lords. 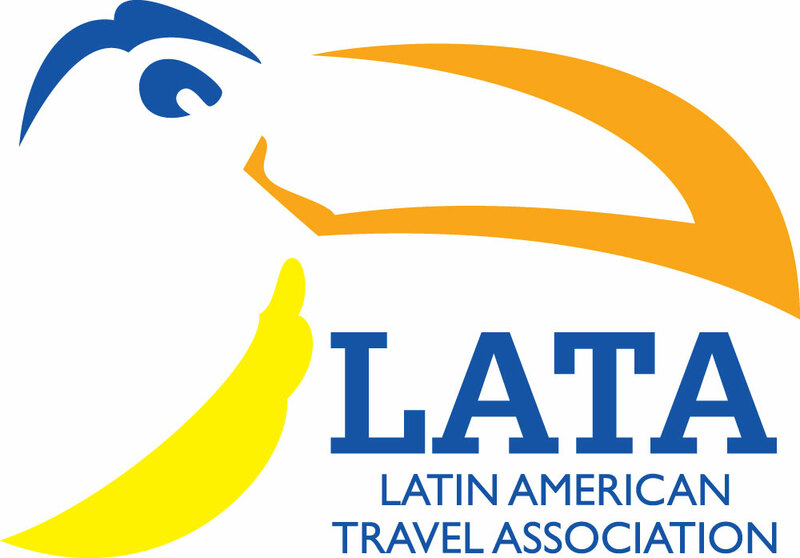 In 2007 members of LATA voted to create the LATA Foundation as a means for the travel industry to put something back into the region. Although LATA and the LATA Foundation are separate organisations, the links between us are strong. LATA continues to provide us with a platform at events such as at the House of Lords, Travelmart Latin America and at Destinations. Most of the volunteers who work in their spare time on behalf of the LATA Foundation have a background in the Latin America travel industry. LATA also covers our bank fees and admin charges, pays for any printing for flyers and publicity material such as pop-up banners. This means that all donations go directly to projects and are not swallowed up by overheads. LATA can be contacted at info@lata.org.